If you have been charged with a criminal offense in Las Vegas, you are entitled to legal representation. 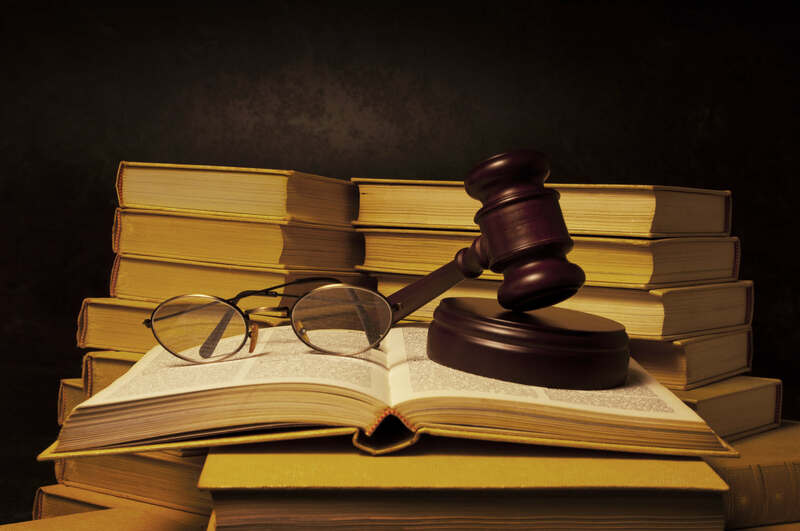 It is important to know when to ask for a lawyer and how to find an experienced defense attorney. Being arrested and charged with a criminal violation is never a pleasant experience. But, as a potential offender, you are entitled to certain legal rights. You do not have to speak with an arresting official if you want to have a legal counselor. Prior to any police station interview, you do need to cooperate by providing personal identification information. However, you do not have to provide any statement related to your arrest without a lawyer present. You can search online for a local criminal lawyer in Las Vegas with a successful trail record. If you have been arrested and charged with a criminal offense in Las Vegas, you are entitled to have legal representation. By law, the arresting officer must offer you the option to have a lawyer present before questioning you about any alleged crime. You also have the right to request a lawyer of your choosing. The important thing to remember is that once you have requested a criminal defense lawyer, you do not have to answer any question that might unintentionally incriminate you. Whether you are a Las Vegas resident or a visitor, you can ask for an established and experienced local criminal defense trial attorney. If possible, you may be permitted to do an online search for a legal representative from among the Las Vegas criminal defense attorneys. This way, you will be able to review an attorney’s successful case history. You also have the right to refuse a court-appointed attorney if you are not comfortable with that individual. Remember that you are looking for someone who will have your best interest in mind. Depending on the type of criminal offense that you are charged with, your attorney may be able to arrange for a plea bargain. This could help to reduce or eliminate your charges. Your attorney may be able to represent you in a Las Vegas courtroom, which would avoid the need for you to appear in person before a judge.